SAN FRANCISCO (February 8, 2018) ― With its latest software release, Sunverge Energy has made it easier for electric utilities to use real-time data at the edge of the grid to better manage and optimize Distributed Energy Resources (DERs), Home Energy Management Systems (HEMS) and smart devices. 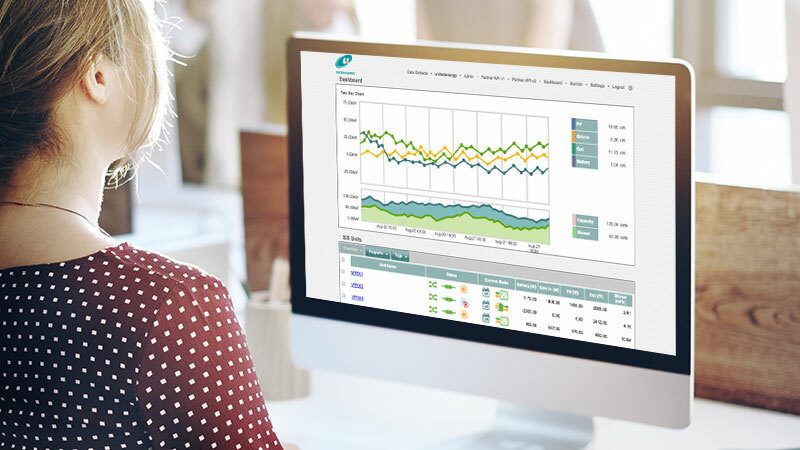 This enables more comprehensive demand management while offering and co-optimizing both consumer and grid services. The additional features and enhancements to the company’s Virtual Power Plant (VPP) platform also include more storage asset management and protection capabilities for optimal unit and fleet performance. 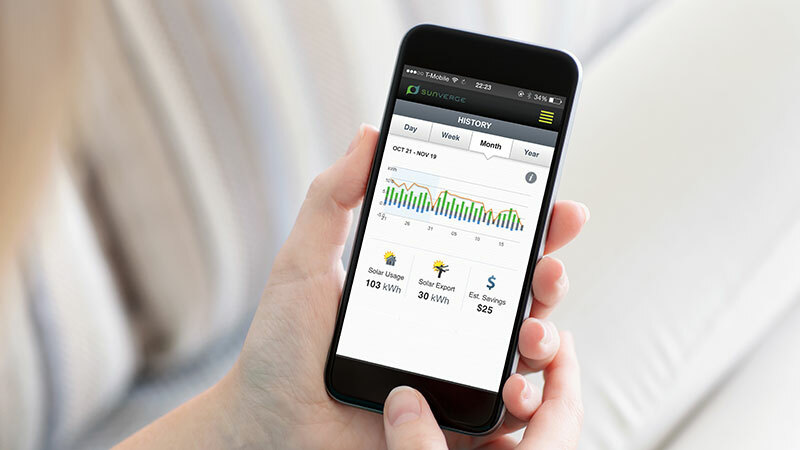 The Sunverge intelligent home energy management platform supports extended efficiency levels and control strategies for individual thermostats, controllable loads such as water heaters or pool pumps, and electric vehicle chargers. The extended efficiency levels and updated integration with HEMS gateways using the Zigbee communication protocols support multiple device manufacturers and models. Using OpenADR 2.0b protocol, the Sunverge platform can integrate with leading utility Advanced Distribution Management Systems (ADMS) and Demand Response Management Systems (DRMS) to provide measured, reliable, rapid and smart Demand Response using behind-the-meter energy storage and load management resources. The Sunverge platform’s advanced DER-enabled demand charge reduction algorithm uses aggregated VPP fleet data collected in near real-time to reduce peak demand of groups of sites from multiple locations, allowing them to operate as a virtual nanogrid to minimize net aggregated demand. 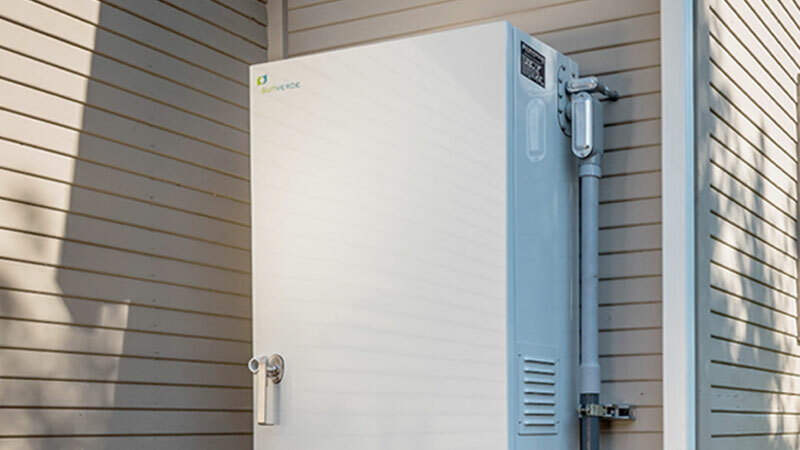 Based on the real-time device data from the Sunverge local controller, Sunverge’s advanced Power Flow Limit Enforcement algorithm now provides additional protections based on battery cell-level current and inverter temperatures, ensuring optimal system performance in varying environmental and operating conditions.